After a year of surgical research, Dr. Melki completed his full general surgery training at Vanderbilt University Medical Center, in Nashville, Tennessee, USA, where he was given the Harwell Wilson award for excellence in surgery. He subsequently finished a 2 year fellowship in Plastic Surgery at the same center before completing a 6 week visitorship in Cosmetic and Maxillofacial surgery with Dr. Fernando Ortiz Monasterio in Mexico city, Mexico. 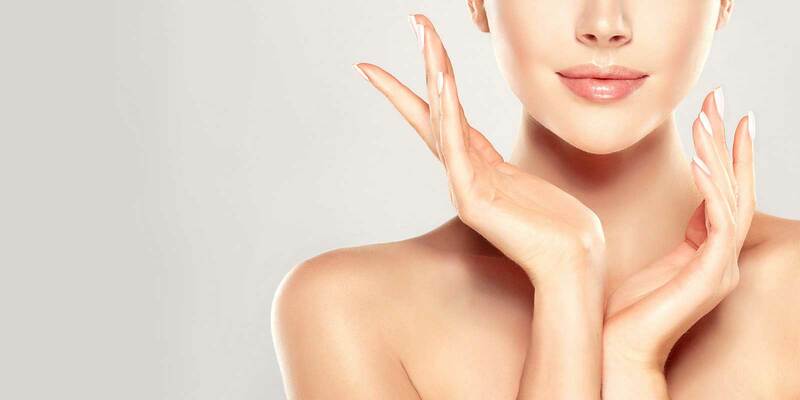 Dr. Melki has received extensive training in all aspects of cosmetic and reconstructive surgery. He is certified by the American Board of Surgery and the American Board of Plastic Surgery. He is a fellow of the American College of Surgeons and member of the American Society of Plastic surgeons, the International Society of Aesthetic Plastic Surgery and the Lebanese Society of Plastic Reconstructive and Aesthetic Surgery. 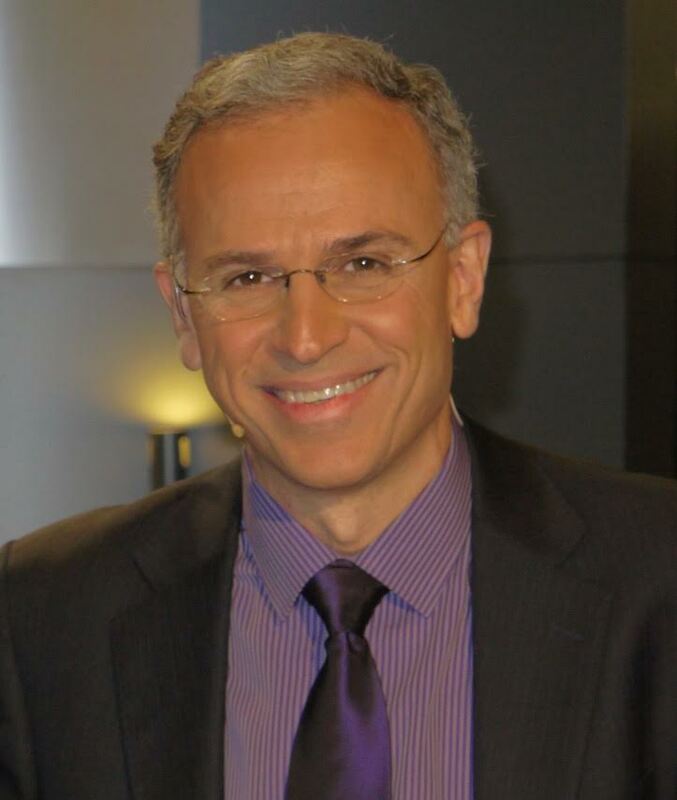 He has many publications which include amongst others a book in Arabic about plastic surgery. United States of America, Canada, Mexico, Venezuela, Brazil, France, United Kingdom, Sweden, Denmark, Greece, Italy, Iraq, Syria, KSA, Jordan, Egypt, Morocco, Libya, Senegal, Nigeria, Gabon, Côte d'Ivoire, United Arab Emirates, Kuwait, Qatar, Oman, Bahrain, Australia, Turkey, Algeria. 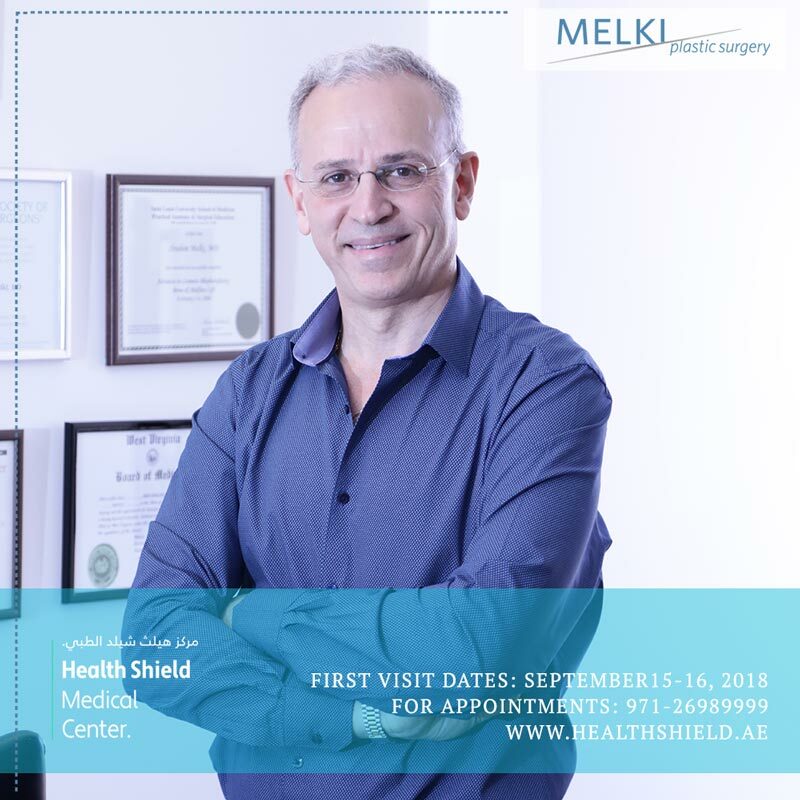 Dr. Melki is a member of 3 prominent plastic surgery societies, the American Society of Plastic Surgeons, The International Society of Aesthetic Plastic Surgery and the Lebanese Society of Plastic Reconstructive and Aesthetic Surgery. Each of these organizations requires members to be accomplished plastic surgeons committed to high standards and quality of care. I am pleased to announce that as of September 15, 2018, I will be joining #HealthShieldMedicalCenter in #AbuDhabi as a #VisitingConsultant in #PlasticSurgery. Check my #Facebook and/or #Instagram pages for my updated visit schedule. Book your appointment now through our website.